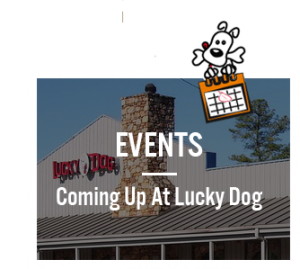 Look good and feel good in your very own Lucky Dog shirt! Our tanks and tees are awesome additions to any wardrobe! 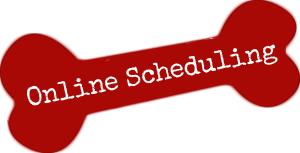 Plus, don’t forget to pick up a fantastic hoodie koozie! We now offer Legacy Hats in Teal, Black and Red too. 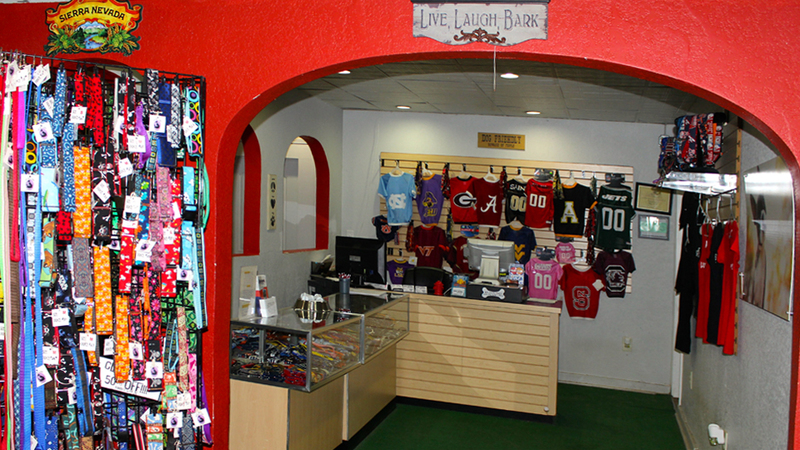 Each boutique is filled with toys, treats and hard to find goodies for all your favorite pups. 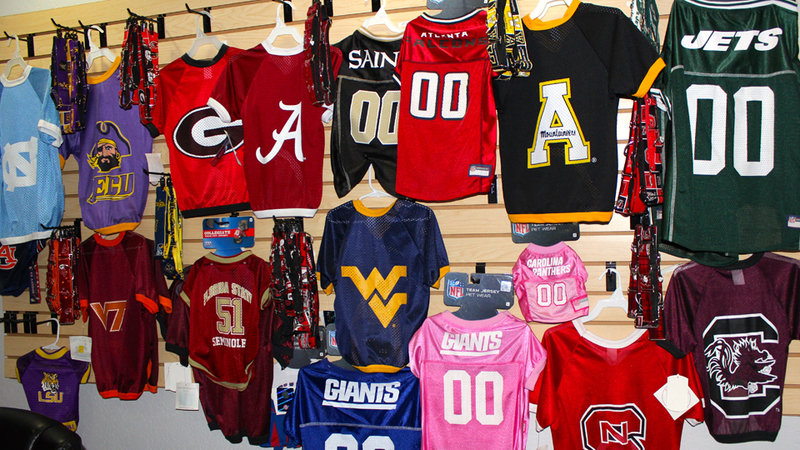 When you come to Lucky Dog, be sure to check out our incredible selection of fun sports duds for your pup! Our Panthers selection is sure to please anyone from Charlotte! 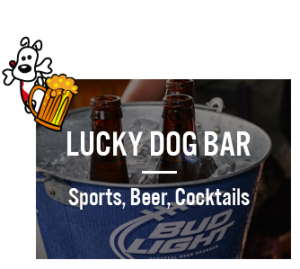 Our focus is to keep it local as we are a Carolina Panthers bar, even though we enjoy all the games! 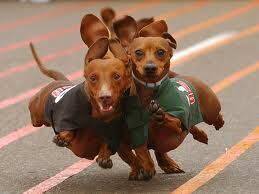 Don't worry we have the NFL ticket so you can see all your favorite teams here. 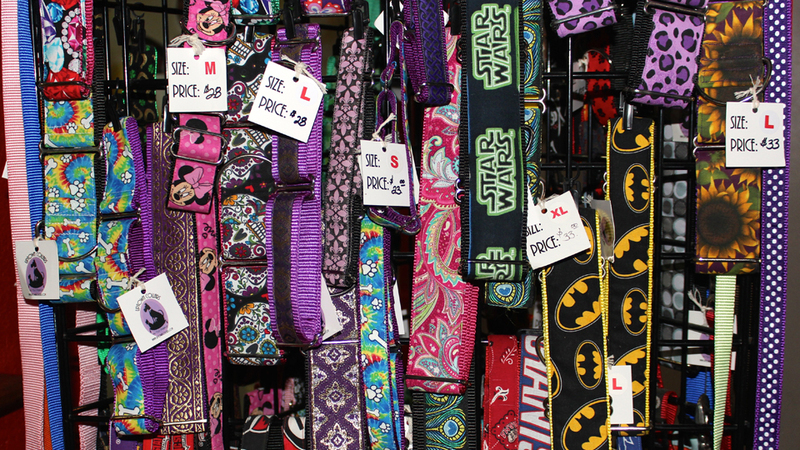 We also have custom collars and leashes in plenty of styles and colors to make your dog the talk of the town. 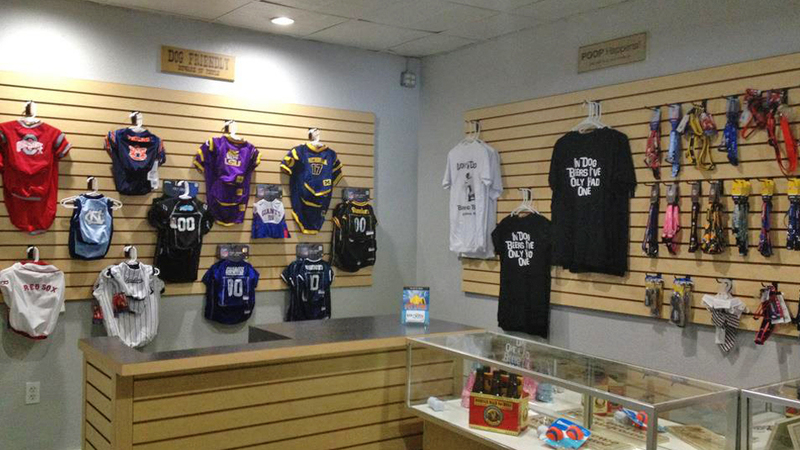 Both locations have a big selection of awesome styles for your dog!